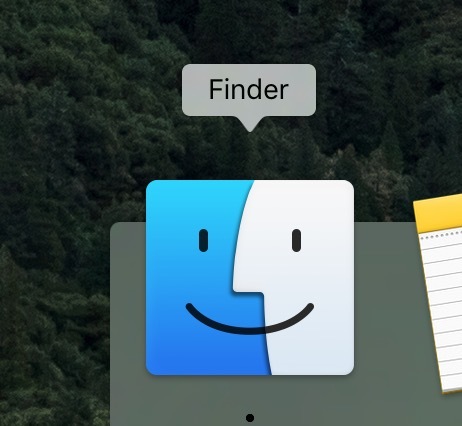 At today’s Back to the Mac press event, Apple’s Tim Cook led off the vent with a “State of the Mac” address giving the most recent stats related tot he Mac. Cook said that one out of every five new computer sold is a Mac. That’s 20.7 percent of the market this year. 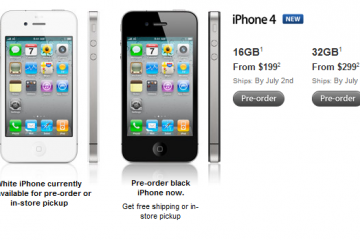 The total sold in 2010 so far is 13.7 million which is five times the number sold by Apple five years ago. Mac sales amount to $22 Billion dollars in FY 2010 which is the second largest share of their revenue at one-third of all the money Apple makes. If it was a stand-alone business it would be #110 on the Fortune 500 list of companies. 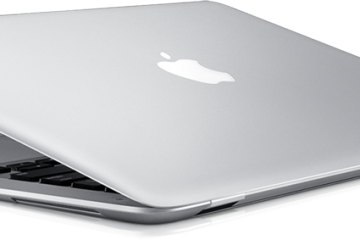 Cook also said that Mac sales grew by 27 percent while all PC sales only grew by 11 percent this year. Now the company brags having an install base of just under 50 million users. 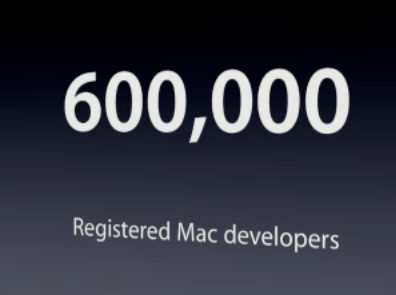 The number of people developing for the Mac is also growing with over 600 Thousand registered Mac developers. They are adding 30 thousand new developers every month. Some of the companies developing for the Mac platform include gaming platform Valve makers of the Steam distribution software. Also the design software company Autodesk is counted among them. Cook made a specific mention of Microsoft and said their team of Office 2011 developers did a remarkable jobâ€ on the office suite to be released soon. 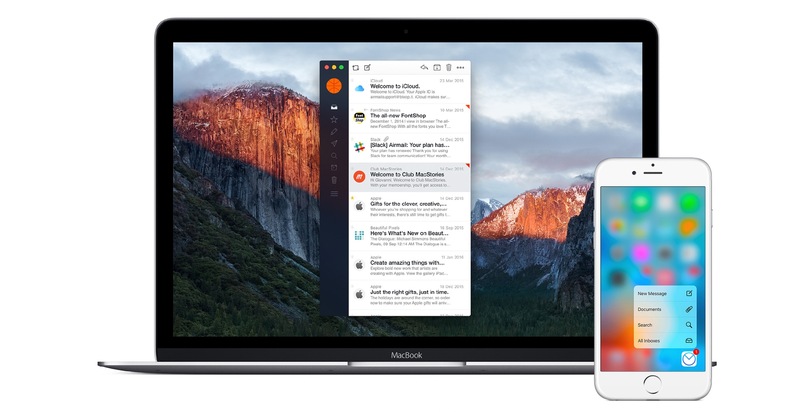 The Mac is also a solid platform based on customer feedback to various sources. 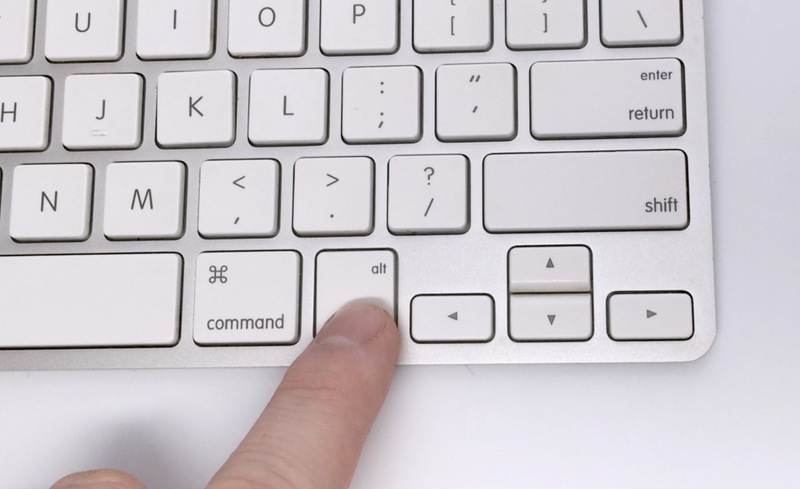 ACSI said the Mac has been the #1 computer in customer satisfaction for seven years running. Consumer Reports said it is the number one in their survey for the last ten years. 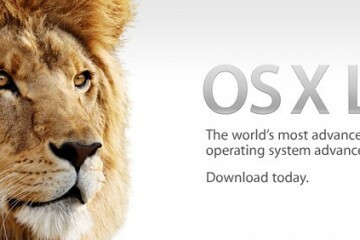 Also both PCWorld and PC Magazine reported that their readers like Macs. 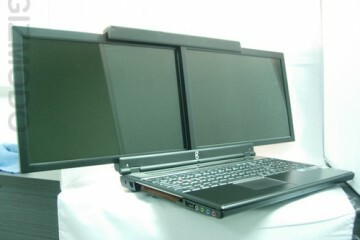 PCWorld readers said it was first in reliability while PCMag readers said it was their number one choice for both desktops and notebook computers. One of the reasons the sales figures are so good, Cook said, is the 318 Apple retail stores in 11 different countries. They have sold 2.8 Million macs through the stores and half of those were to first time customers. 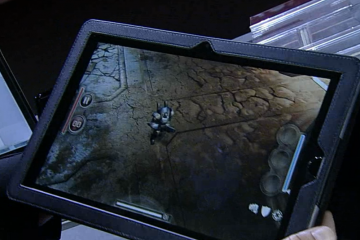 According to Gartner during the 3rd quarter alone there were 88 million pc sold units. I don’t have the numbers for the year, but if we multiple this by 3 (3 quarters so far), we will get that there are more than 250 million units sold. Now let’s take the 13.7 million that apple claimed that they have sold, and we are talking about 5.5%. 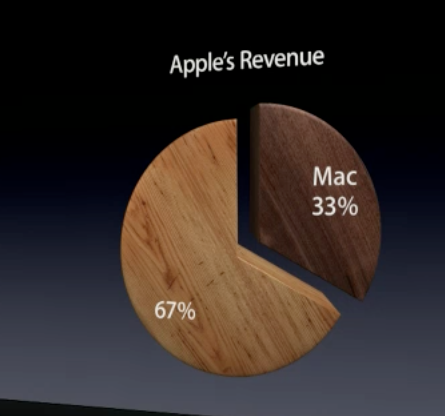 Not far from the current Mac market share. I have stocks in apple. Nevertheless, I don’t like that someone thinks that I’m an idiot. The discrepancy is probably due to which markets/countries are being counted by Gartner. Also, Apple is talking about notebooks sold at retailers. Definitely not 20% of all notebooks sold worldwide.